Throughout the past forty-five years, the Wolfrace brand has been synonymous with high quality, affordable, industry leading and style conscious products. The current range of stylish alloy wheels offers a huge choice of designs, colours and fitments for a wide range of vehicles including 4×4’s and SUV’s. 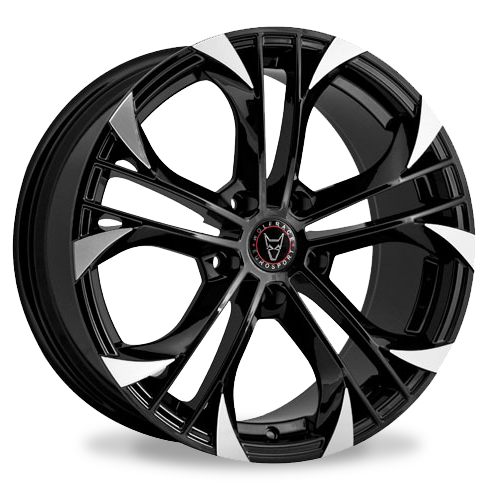 The premium range of wheels from Wolfrace is complete with a warranty period of up to five years and the much sought after TUV approval. – and not forgetting our Wolfrace Insurance product. In the business since 1971. Upload your own picture and see what our alloy wheels could look like on your car. 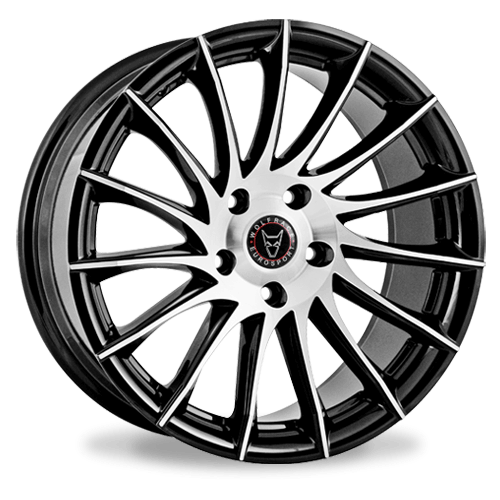 Browse all alloy wheels available from Wolfrace, including ATS and Alutec. 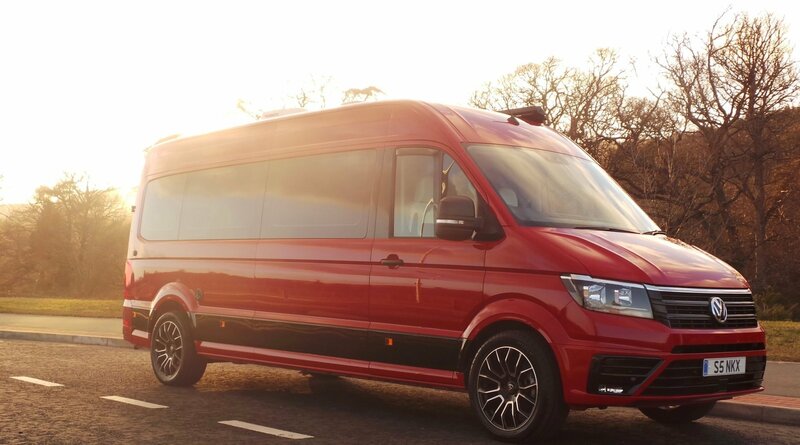 Browse all of our alloy wheels that are suitable for vans. Alloy wheels news and views from Wolfrace and around the industry. Four of the best from across our wheel ranges. The hugely popular Wolfrace Eurosport JDM. A firm favourite with owners of Japanese vehicles. Wolfrace Eurosport Assassin GT is a very popular, stand-out design available in custom finishes. The new Aero is a striking turbine style design with fifteen sculpted spokes available in two finishes. 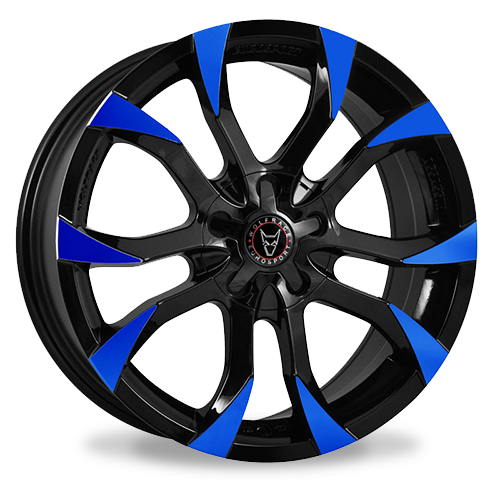 Perhaps the most popular of all Wolfrace alloy wheels, the Wolfrace Eurosport Assassin is available in wide range of sizes, fitments and colours.